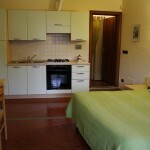 With his 23 square metres, this first floor studio is the smallest apartment of Cà veja. 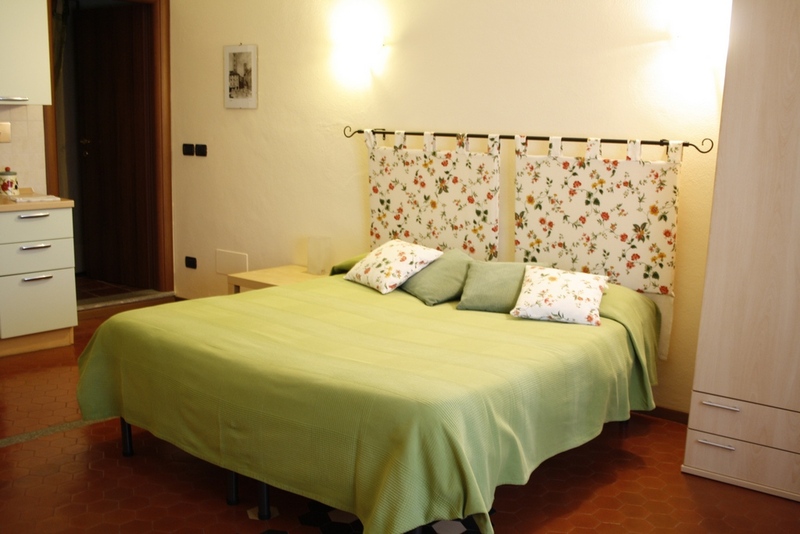 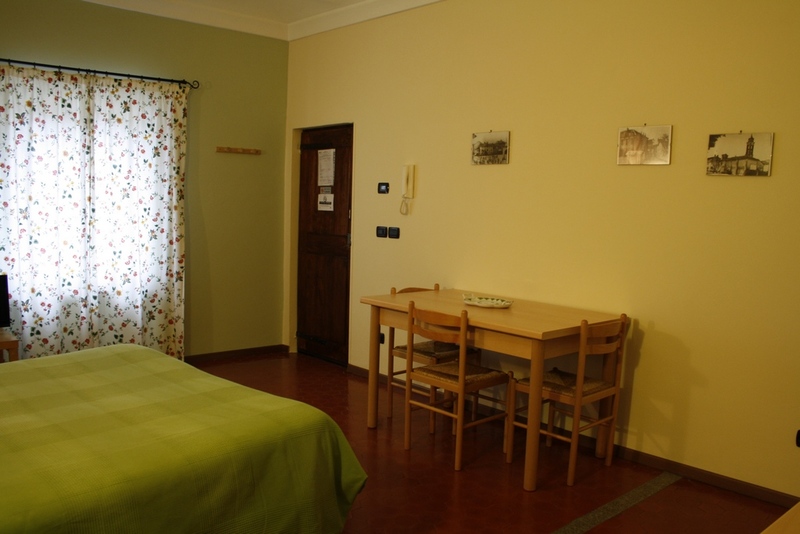 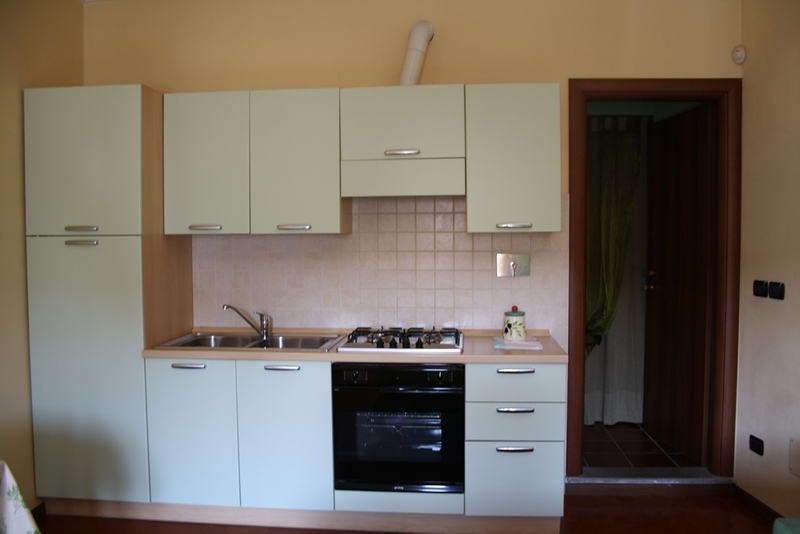 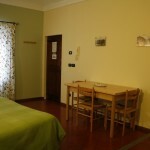 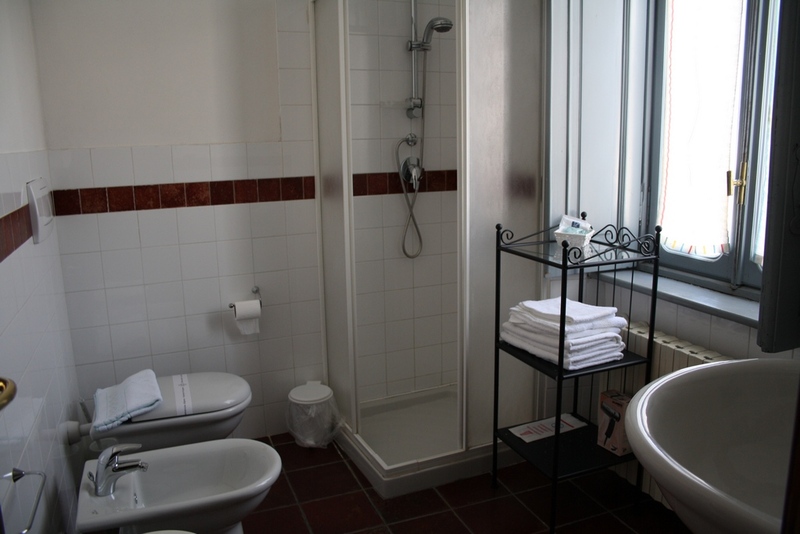 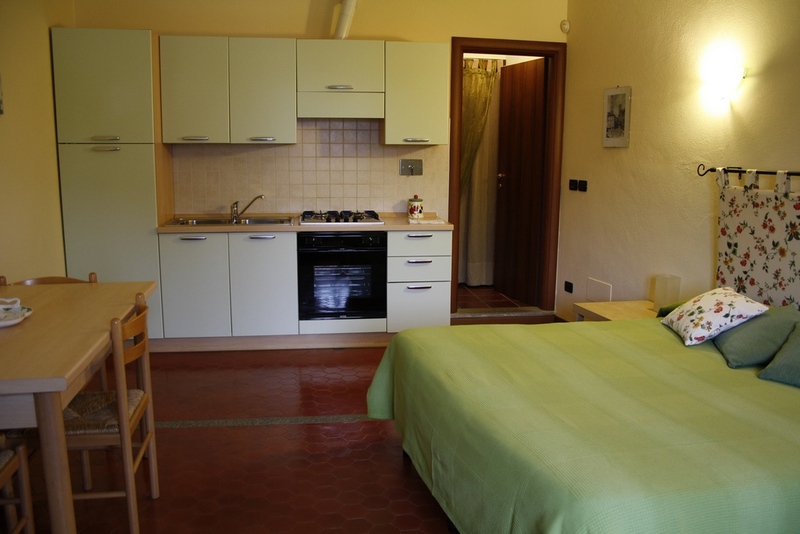 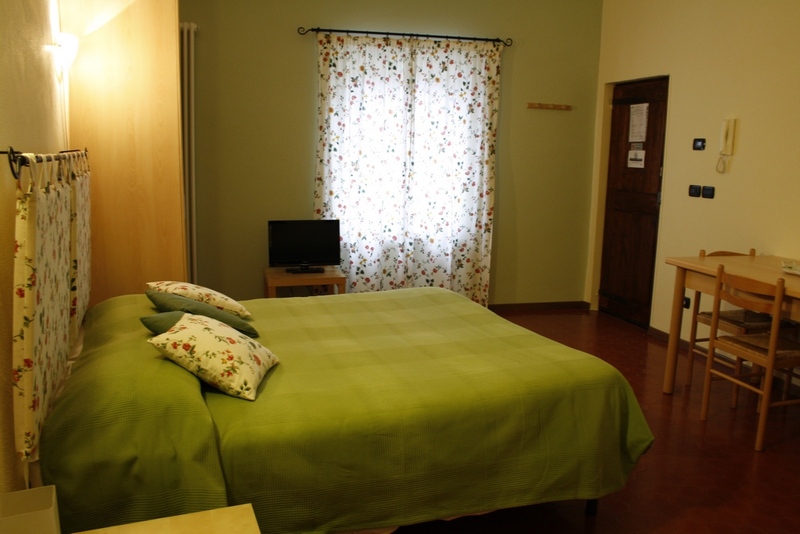 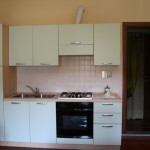 It is provided with a fully furnished kitchenette, double bed, en-suite bathroom with shower. 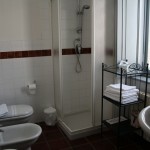 It is equipped with hairdryer and TV. 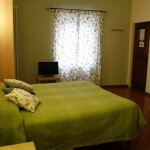 It is suitable for 2 guests.